We are living in the next gen of technology where we always chase for being in the race for getting and being the ‘best’. Though as of 2017, we surely are looking forward to 5G connections, which are obvious of having blazing fast speeds. Not only that, there will be a lot of other advancements that can be seen. Well, it is alright that we are looking ahead for our futures, but, let’s get this clear even the 4G network in some areas aren’t working that well. This is why some of us have to choose the old 3G network signals. And as compared to the 4G and the LTE networks the 3G still serves as a solid alternative whenever the former is either aren’t available or are faulty. But, how can we get the best out of our 3G connections? 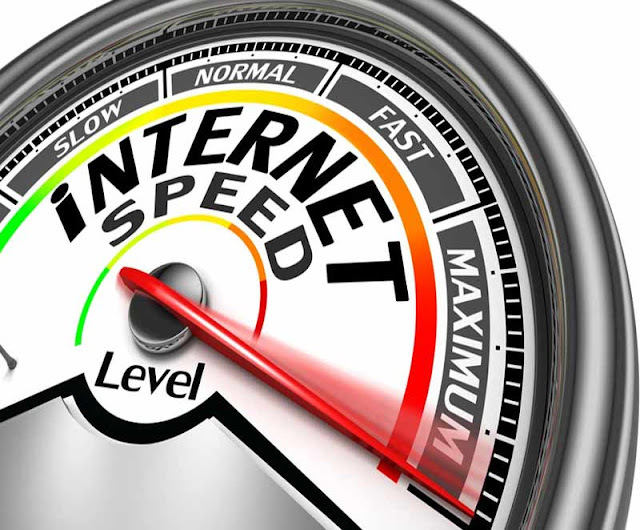 Here is, several ways on ‘How to speed up your 3G Connection’, let’s get things ready! There are a lot of tweaks that are to be performed by changing some of the codes on your device. Make sure your phone has Root access otherwise this method isn’t for you. Skip to the next solution. The following solution will change or modify the internet configuration of your device. This method alters some of the TCP/IP header compression settings that will enable you to appreciate the increase in your 3G speeds. You’ll require a Root enabled file explorer such as ES File Explorer Pro to access the Root directories and make necessary changes that are mentioned below. Also, make sure to download the following file from this link. · Before proceeding any further make sure to extract the downloaded ‘options.7z’ file at some safe location on your phone using the ES File Explorer app. 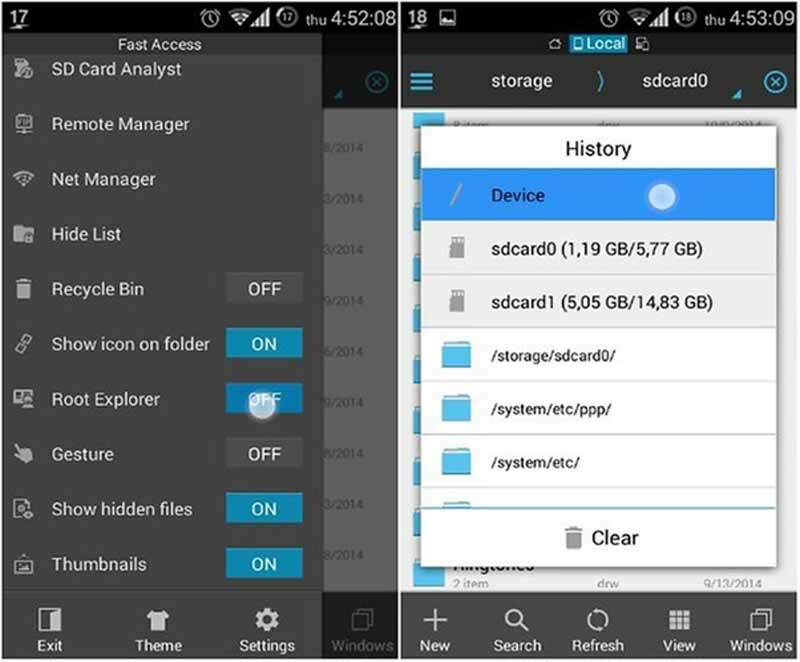 · Now, let the ES File Explorer app gain the root privileges by going to Menu, Root Explorer and turn it ON. · Now, open the extracted directory and just copy the file named ‘options’ and paste it in the (Device) / system /etc. / ppp folder. · Now, tap and hold on the file that you’ve just copied and go to the permissions options and deactivate the three options under ‘Writing’ and activate the other three under the ‘Execute’ option. · Now reboot your device. Now, you’ll be able to appreciate a change in the speed of your 3G connection. Your phone is designed to make switches to the strongest network that is available nearby. So, most of the time when the 3G network coverage is not that great your phone automatically switches to the slower 2G or Edge based connection. This leads to the decrease in your internet speeds. You can force your device to be on the 3G only or WCDMA mode only. This will ensure you to remain connected to the 3G network even when the signal strength is too less. Please, make a note that, in some areas where there is NO 3G connectivity you’ll end up losing all the mobile signals, compromising with not only data but also calls and SMSes. Simply go to the ‘preferred mobile network’ option located under the Network settings of your phone and choose WCDMA or 3G only mode. 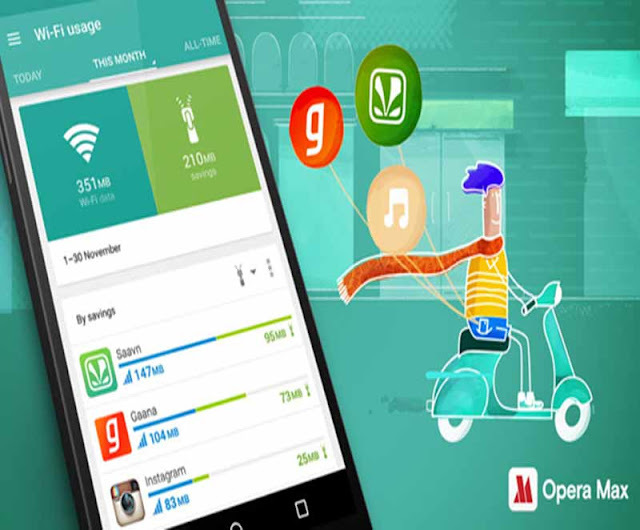 Opera Max is a VPN client app that enables you to connect to its VPN network and therefore allowing you to browse the Internet at much higher speeds. You also get the feature of anonymity, where you can anonymously surf the web without being tracked by setting the location of your VPN to some other country’s server. The data compression feature of the Opera Max app will also improve the data optimization and therefore boost your 3G connection speeds. These are some of the best ‘working’ methods for boosting your slow 3G network. IF you are using Windows PC then must use these best android emulators which are worth to installing and help to speed up your connection. You can always remove some unnecessary apps and clear the phone’s cache data to gain some additional bandwidth, but these steps are temporary.